The secret behind a product that catches our eyes and triggers impulse buying is the package design, right? Package design is called the face of a product as it meets the customer first. Who is making the devilish package that makes us buy more by adding rich imagination and trends? 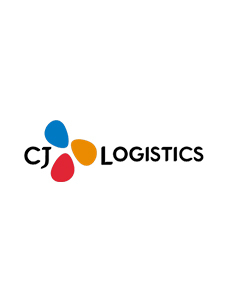 I met Jae-sook Sohn, Visual Design Department of CJ Foodville Bakery Division who oversees the package design of all Tous Les Jours products, and looked into everything about package design. A package design who used to carry around the ‘Principles of Mathematics’ (a mathematics reference book) with her? ‘Names and natures do often agree.’ As the saying goes, the package design is as important as the taste and shape of the product in this day and age. Package design lets customers know the product, increases their purchasing desire, protects the product and makes the product easy to carry. The package designer responsible for the ‘style’ and ‘safety’ of products plays a pivotal role. "I am in charge of design development from design conceptualization of Tous Les Jours to season, campaign, promotion, package and store opening." As a package designer, she is displaying her talent, but she was a student who fell in love with ‘mathematics’ rather than design. She chose to major in natural science simply because she liked math. She was not related to design, but she liked drawing pictures alone or reading fashion magazines. 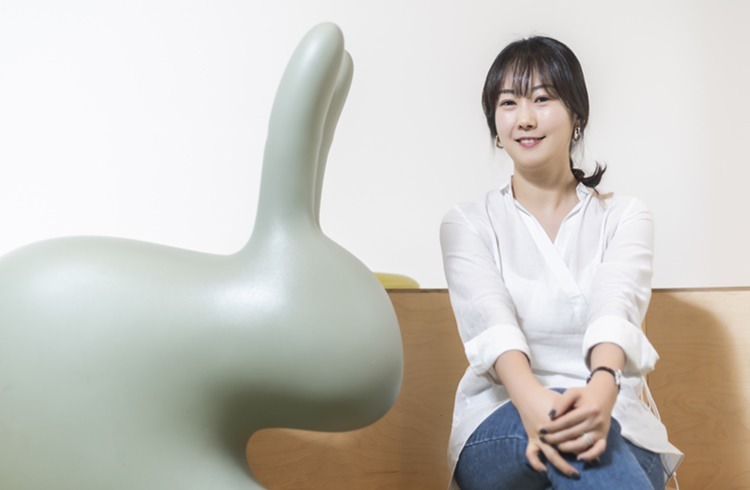 As soon as the college scholastic ability test was over, her interest in design grew, and she became absorbed in the college entrance examination for a month and a half except for her sleeping time, and entered a design school and majored in branding design. 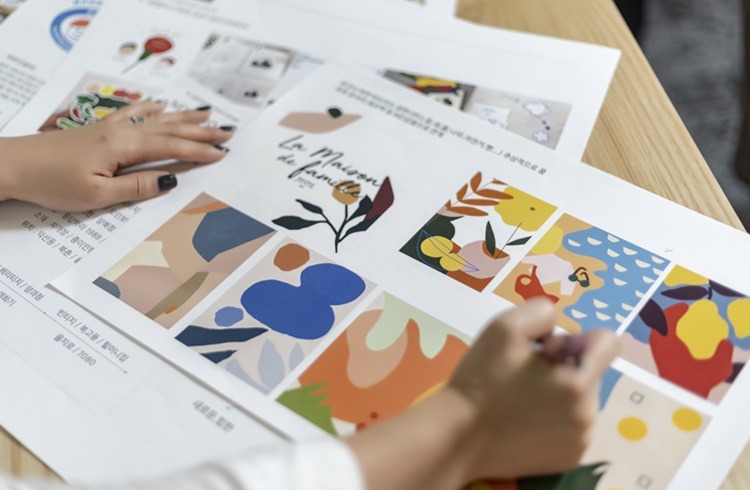 She produced the logo designs for various brands for 2 years afterward, but she felt she was limited in making new attempts and applying new trends as a designer. To overcome this, she began to pay attention to package design which makes it possible to apply various designs, such as branding, layout and presenting image cuts, and she joined CJ Foodville in 2016 and has been displaying her abilities ever since. 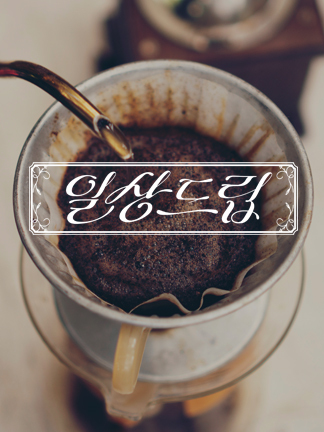 -Expressing the essence of the brand as an image? To Sohn, an important element of package design is how to deliver the product information and value, containing the brand essence, to customers. She believes that one of the factors that determine the first impression of a product is package design. The package design process at the Visual Design Department is divided into ‘planning > market survey > design concept > key visual design draft > design selection > design production > printing supervision > management.’ Contrary to the common expectation that designers tend to sit at a desk all day long, she conducts market surveys in person, analyzes competitive products, and establishes differentiated strategies. 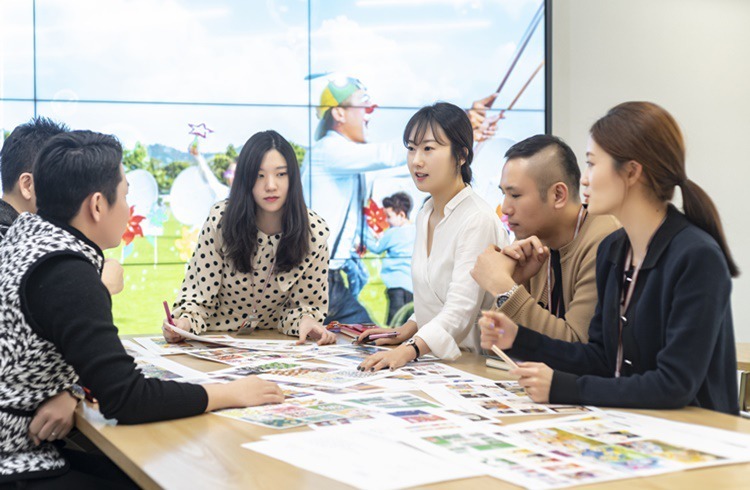 Sohn and the Visual Design Department also conduct several tests by studying the shapes and materials suited for the characteristics of a product. ▲ Sohn’s own know-how of persuasion? Presenting materials based on thorough research! During package design, the process of reaching an agreement on the design concept is very important. Before design, various opinions must be exchanged so that the objectives of individual departments can be reflected as much as possible. At times, there must be conflicting opinions. Sohn says she must present data based on patience. 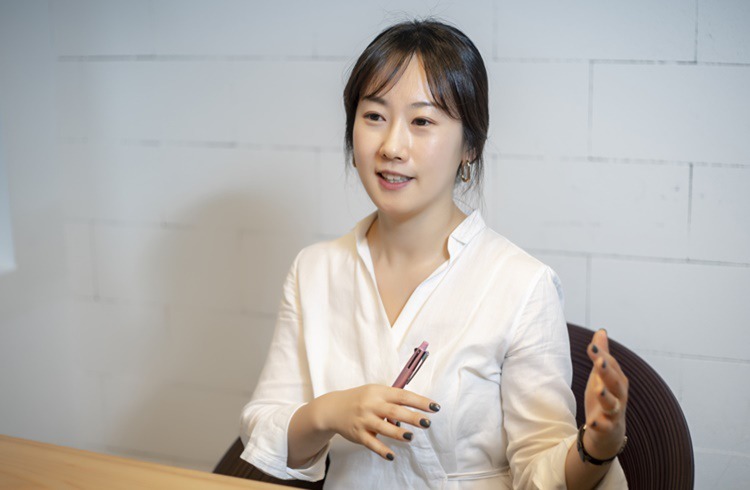 "I determine the direction of the design by conducting thorough research, such as understanding the market flow and market trends, and I try to persuade others by presenting the design concept, intention and approach based on data." Once the design concept is determined, she is busy with design production, printing supervision and management. It takes up to three months to complete a package design. 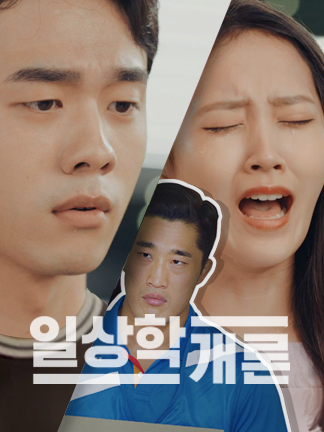 As she concentrates only on the package design, people call her a ‘workaholic.’ As she works for a long time, her neck and shoulders are stiff, and even while she suffers from carpal tunnel syndrome, she must tire herself to perfect the design. She says that she has been doing this job for a long time because she finds it fun to make new attempts as a designer. She has something in common with the directionality of CJ Foodville that always pursues newness and leads trends. Transformation of package design is not a crime! ▲ I wanted to capture the magical moment through the ‘Tous Les Jours Christmas Collection’! Tous Les Jours and Sohn heard some good news last February. 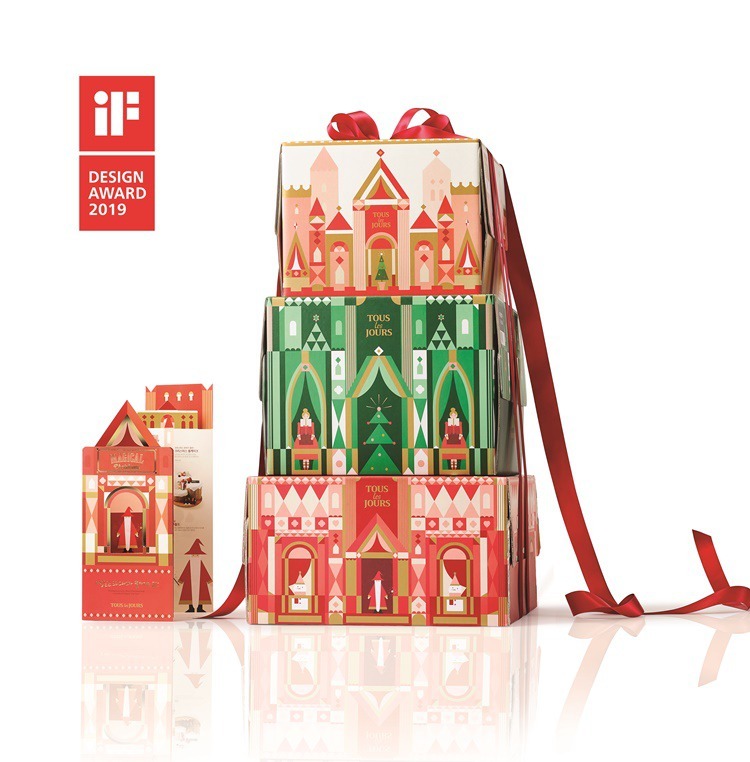 The ‘Tous Les Jours Christmas Collection’ received a prize at ‘Germany’s iF Design Awards 2019’ in the packaging category. It is one of the most famous and trusted design contests in the world. As they entered the contest in the first half of 2018, she says she waited for a long time, and so the joy was doubled. She says that as it was the most memorable package design and she had a lot of fun, it was more rewarding. The ‘Tous Les Jours Christmas Collection’ of 2017 gave her the joy of receiving a prize and the reward of work. 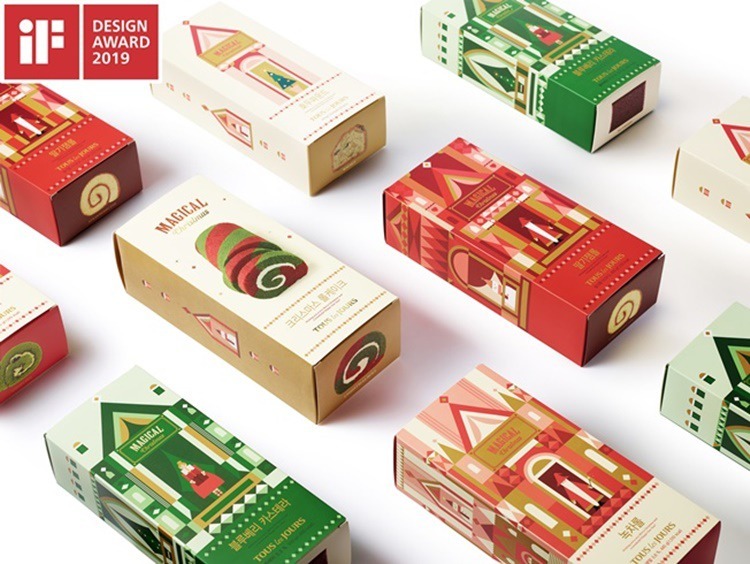 Based on the ‘Magical Christmas’ concept, she added refined colors and Santa elves, snowman and girl characters in ornate geometrical patterns to the packages for cakes and roll cakes. In particular, if the cake boxes are piled up, a magical castle appears, embodying a magical Christmas. As there was a clear concept of ‘Magical,’ she said she was excited from the design concept planning stage. Sohn and the designers in the Visual Design Department specified the design about ‘Magical’ through brainstorming. To express the magical moment during package design, she thought about such illustration techniques as pointilliste pictures or patterns, and if the cake boxes are piled up, a magical castle appears. She embodied the moment of the magical Christmas with schematized illustration patterns of the castle motif. Also, to maximize the atmosphere of the Christmas season, she chose red as the key color, but also used English green and gold color, the brand colors of Tous Les Jours. The ‘Tous Les Jours Christmas Collection,’ which was born this way, received better feedback from customers than usual. Now I heard about what package design she plans to make based on the globally recognized design competitiveness. ▲ She’s got the Midas touch for design! What is the next product she will make? "I will expand into limited dessert products as well as bakery products, and show the diversity of package design." Sohn provided a wise answer to a silly question of ‘What design is a good design?’ by saying ‘A design that increases the appeal and leads to purchasing.’ When she said that her ultimate goal is to show the trends to customers through package design, and make them feel the values of products, she sounded truly sincere. And I had a wonderful hunch that if I visited Tous Les Jours, I would go on a spending spree that I cannot resist.